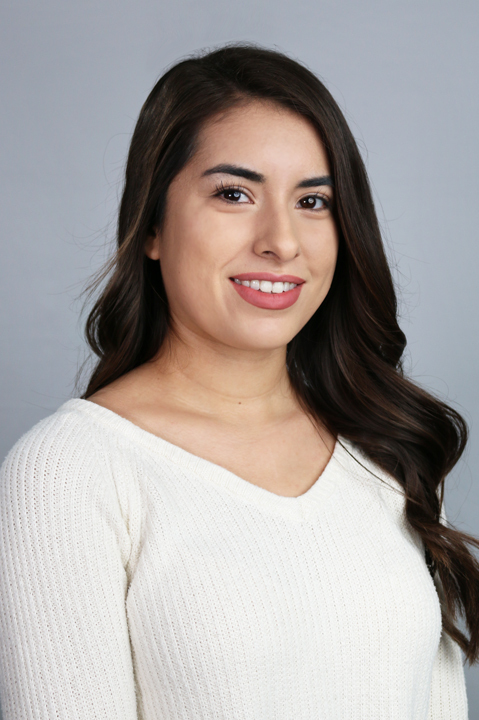 Victoria began her insurance career working as a receptionist at Gaspar Insurance. Now she is working in our commercial lines division. In her free time, she enjoys being outdoors, being adventurous and trying new things, and spending time with her friends and family.